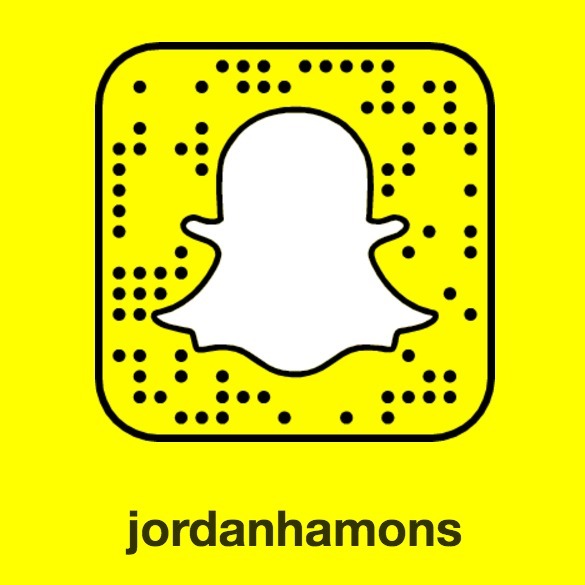 This week, I did a little research to find out what people around the world eat on Easter. While I noticed some commonalities (eggs, rich breads, lamb, and spring vegetables), I also learned of some interesting traditions such as Green Thursday in Germany and the legend surrounding hot cross buns. 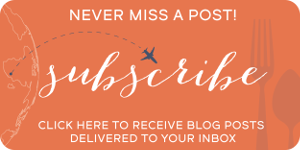 Here are 11 of my favorite international treats and recipes… Enjoy! 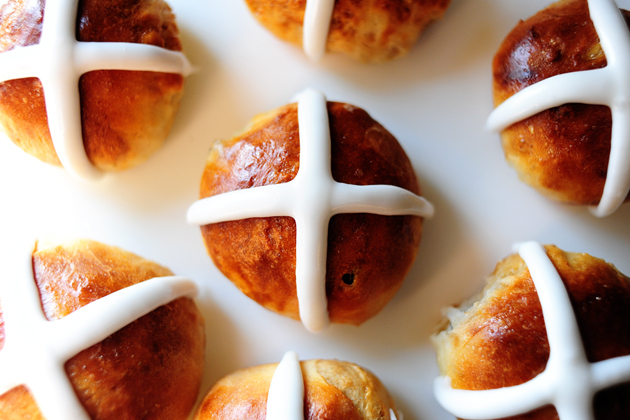 There are many myths and traditions surrounding hot cross buns. Some say that hot cross buns shared with friends will cement friendships, others claim that hot cross buns hung from the rafters on Good Friday will stay fresh for the next year. It’s also been said that the buns will protect the kitchen from evil spirits, preventing fires and ensuring all breads will rise. In 1592, Queen Elizabeth even declared hot cross buns as too special to be sold on any day other than Good Friday, Christmas, or a burial. Aside from all of the legend, hot cross buns are a delicious treat and a fun way to bring Easter tradition and folklore into your kitchen. The name Pashka originates from Pascha, the Eastern Orthodox celebration of Easter. Pashka is often made during the holy week and then brought to the church on Great Saturday to be blessed after the vigil. 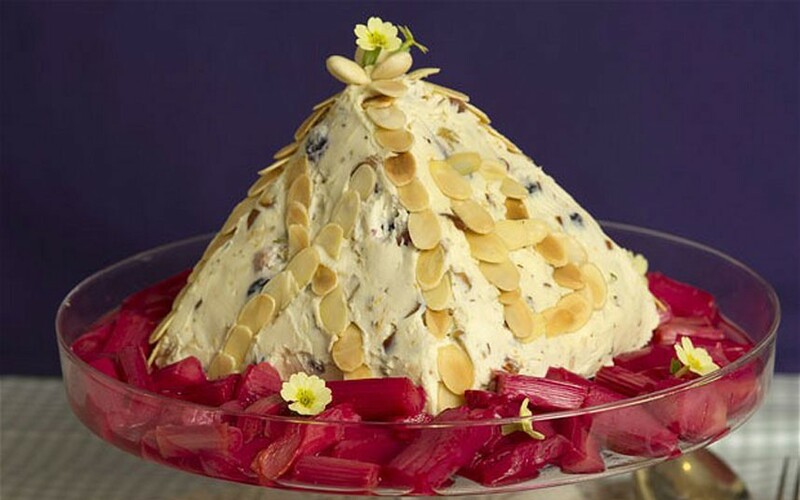 Traditional in Russia and other Eastern Orthodox countries, the dish is typically made from farmers cheese that had been molded into a pyramid and decorated with religious symbols. Pashka is often served with a rich bread called kulich. 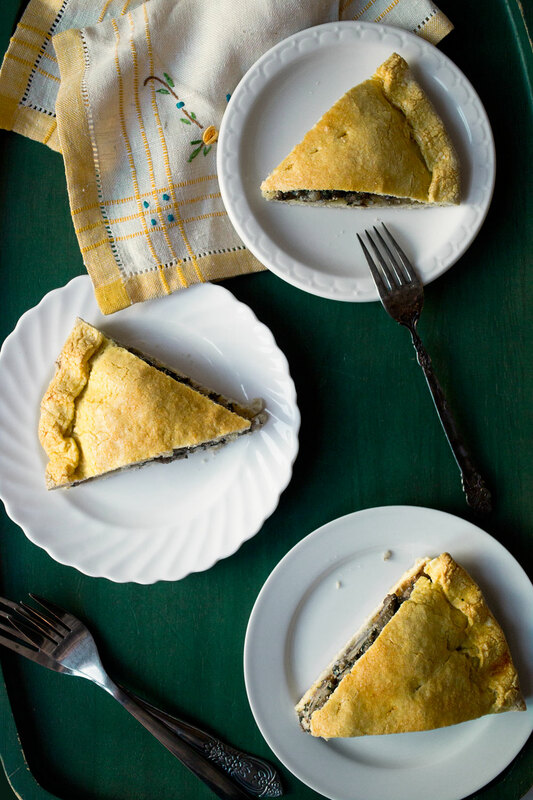 Popular in Sicily during the Easter season, this pie was traditionally make with a whole leg of lamb, bones and all. Including the bones fortifies the filling and makes for a succulent, juicy pie. You may consider modernizing the recipe by using thinly boneless lamb shoulder or cubes of boneless leg of lamb. In Germany, the Thursday before Good Friday is known as Gründonnerstag, or Green Thursday. The holiday originally commemorated Christ’s Last Supper but has since become a celebration of the start of spring marked with the custom of eating green vegetables, soups, and salads. This sweet yeast bread is thought to be Byzantine in origin. It’s rich in egg and often flavored with mahleb (the seeds of ground cherry pits) and citrus zest. 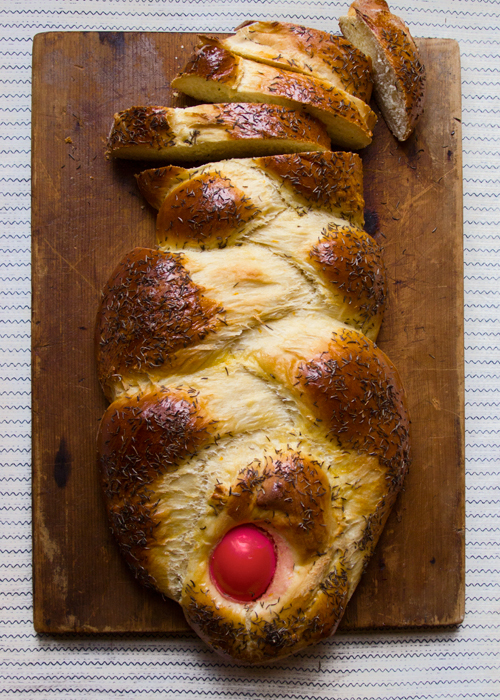 It’s traditional to dye a hard-boiled egg red and place it in one end of the braided dough before baking. 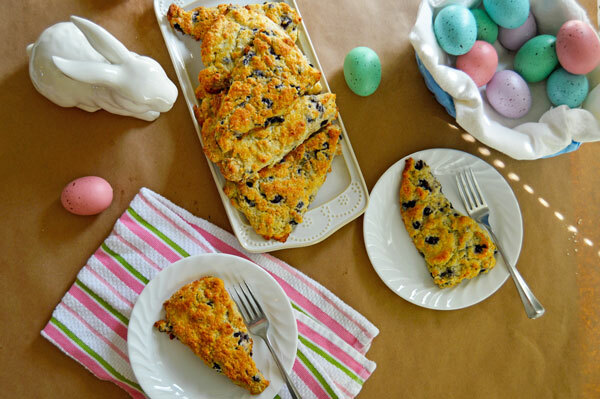 Biscuits and scones scream Easter to me. In this recipe, I took a traditional Scottish pastry and added the classic American ingredients of blueberries, lemon, and buttermilk. The scones have a crispy exterior and a light, tender crumb inside. They are just barely sweet from the blueberries, lightly tangy from the buttermilk, and become addictive from the crunchy sugar topping. Gubana is a traditional Easter treat originating from the region of Friuli-Venezia Giulia, located in the very northeastern part Italy, bordering Slovenia and Austria. 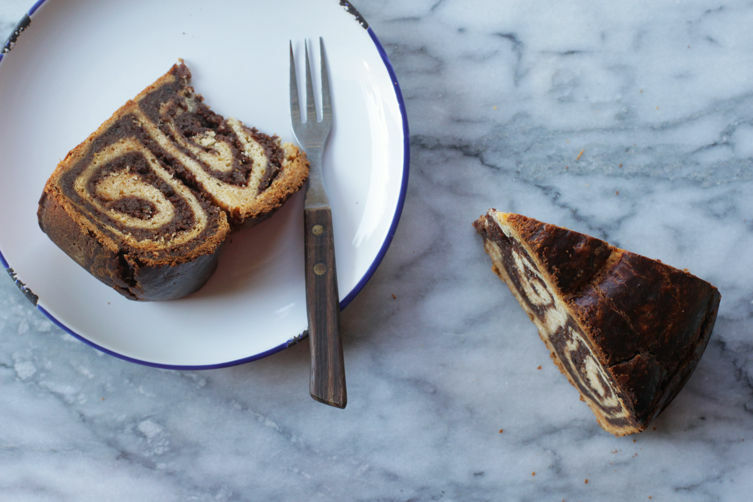 The sweet bread-cake hybrid is known for its characteristic snail shape from the filling spiraling throughout the crumb of the bread. The filling, traditionally a mix of chocolate, nuts, raisins, and sweet wine, often includes the addition of breadcrumbs, cookie crumbs, citrus zest, and spices. In Italy, a wedge of gubana is usually served with a splash of grappa. 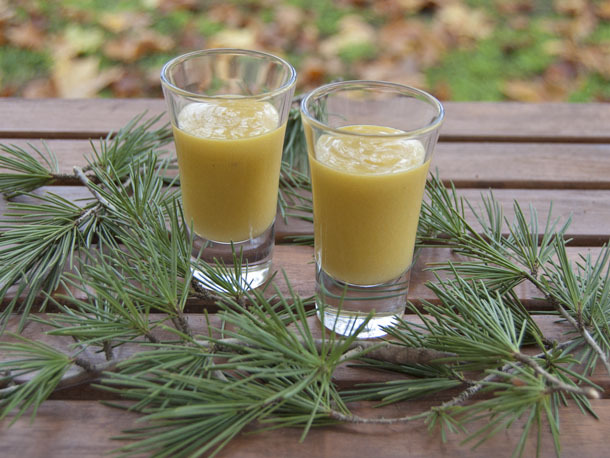 Advocaat is often referred to as the Dutch version of eggnog. The thick, creamy drink is consumed year round in the Netherlands but is especially popular around holidays such as Easter. While you can sip it, it’s typically served with a spoon and a bit of whipped cream on top. Made from egg yolks, it seems like a fitting Easter treat to me. 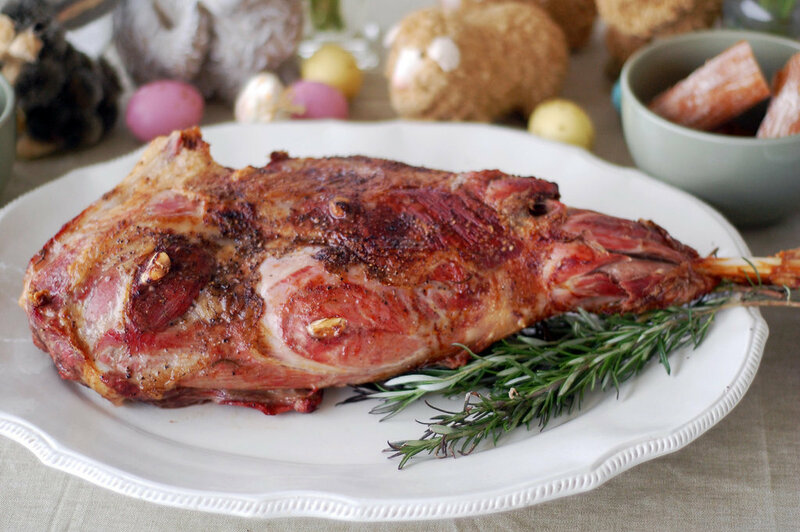 If you’re in a French home on Easter Sunday, you’re likely to find a leg of lamb for the traditional holiday meal. 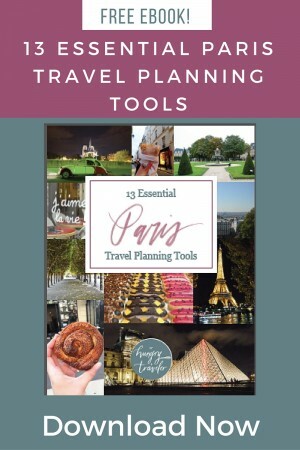 The French take Easter seriously, with the festivities extending through the weekend and Monday and including activities such as egg hunts and egg rolling competitions. 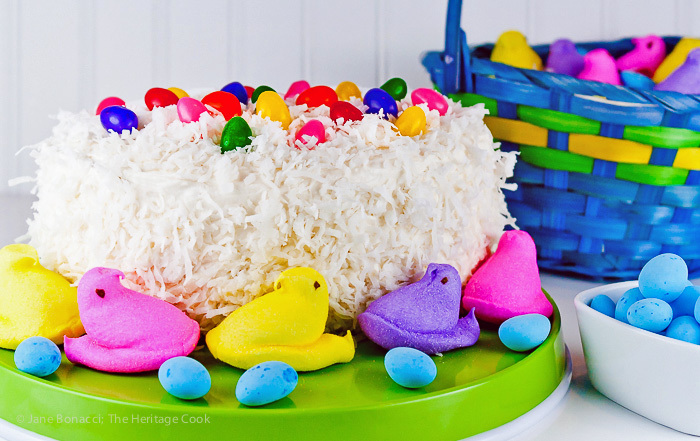 Coconut cakes are traditional American Easter favorites and I especially love this version my pal Jane wrote about on her site The Heritage Cook. She baked a delicate white chocolate cake and then made it special by cutting it into an egg shape and decorating it with iconic Easter treats such as peeps and jelly beans. 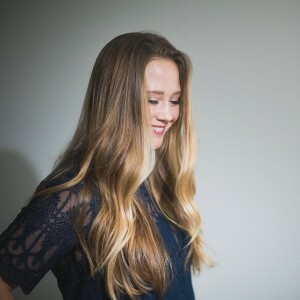 Jane specializes in gluten-free baking so be sure to check out her site if you are interested in eliminating wheat from your diet. These may not be a traditional Easter treat, but it’s maple season in Canada. 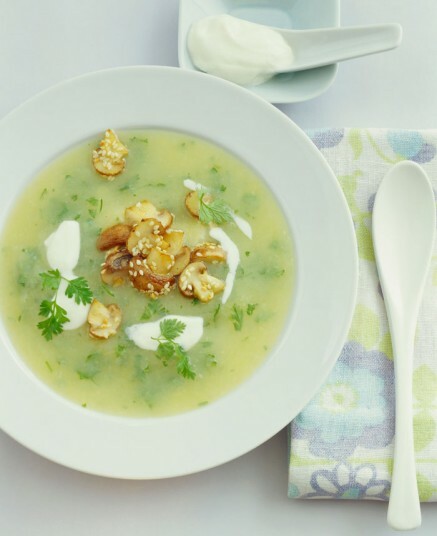 When my friend Marie from Food Nouveau posted this recipe, I knew I had to add it to this post. 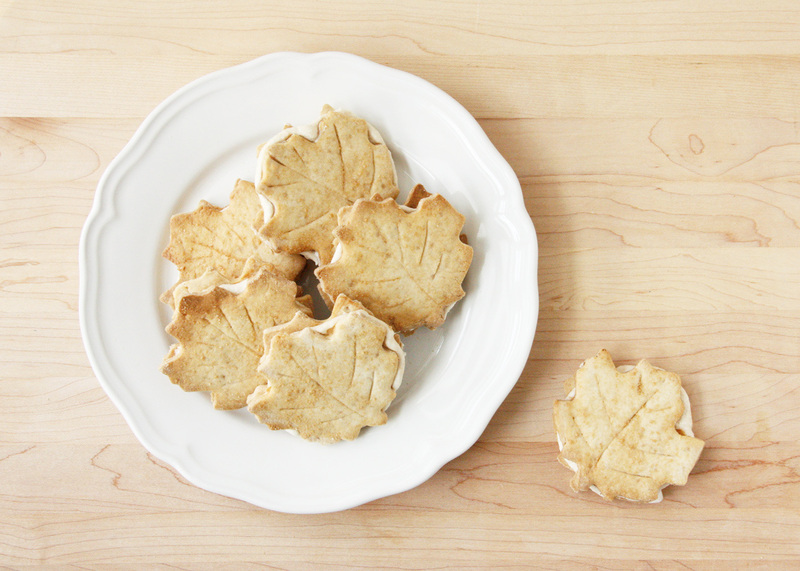 Marie got creative and used a trifecta of maple products — maple syrup, maple butter, and maple sugar — to make an irresistible cookie that’s sure to impress your friends and family. What are your Easter traditions? Comment below and share the foods that you enjoy every Easter.